So you are planning your trip around Thailand and still undecided which island(s) to visit? Yeah, that can be really difficult. 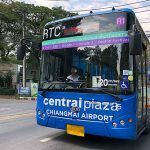 Most people instantly think of Southern Thailand when it comes to islands, but even there you have at least 10-15 very popular Kohs – leaving alone all the islands in Eastern Thailand around Pattaya, Rayong and Trat. However, depending on your priorities for a beach vacation, the decision shouldn’t be that difficult. 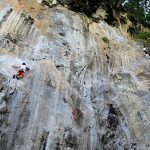 This guide presents you Redcat’s Top 3 Islands of Thailand – and they’ve all got their very unique features: The first place is better for chilling at the beach bars while not compromising on paradise like beaches, the second one is great to rent a motorbike to cruise along the scenic coastal roads, while the third one is probably the best kept secret in the whole country. When you hear most people talking about Koh Tao, they usually only mention that it’s a popular place to get your PADI certificate, with all these diving schools. Well, they either don’t know, or they simply don’t want to tell you, that Koh Tao is even more beautiful (and less visited) than its neighbors Koh Phangan and Koh Samui. The beaches on the island’s west coast are so amazing – crystal clear water and plenty of colorful fish everywhere. I’m not talking about the main beach (Sairee Beach), even though it’s also fun to hang out at the beach bars there, but about Chalok Baan Kao Beach and Freedom Beach (first picture) – only few people, because very few hotels in this area. And then there’s also the paradise of Koh Nang Yuan (second picture), which is a small island very close to Koh Tao. You can get there by boat in 10-15 minutes. 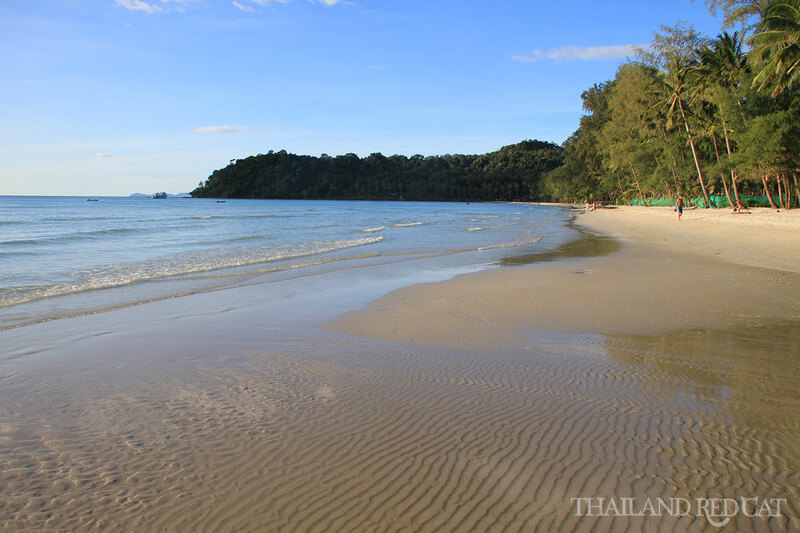 Koh Lanta is one of the last authentic islands in Southern Thailand, without too many tourists and hotels. It’s a natural paradise. Of course that’s slowly starting to change with the ever increasing number of tourists in Thailand, but the island is so big that you’ll always find some quiet spot. Make sure to check out The Rock Beach Bar (first picture) in the north, the Viewpoint in the south and Lanta Old Town on the east coast. Long Beach is the main beach of the island with the majority of hotels, restaurants and bars. It’s a lot of fun to rent a motorbike (200-300 Baht per day) and cruise to all these places on the beautiful roads by yourself. And then there’s also Koh Rok (second picture), where you can join a full day snorkeling trip on the speed boat including lunch for less than 1,000 Baht. Pretty amazing. Koh Kood is my favorite island in Thailand. Nowhere else you will feel more relaxed than here, the locals are extremely friendly and there are only few other tourists – this is going to change though, I see more and more travel blogs and YouTube videos promoting this as the last true island paradise of Thailand. And that’s true. 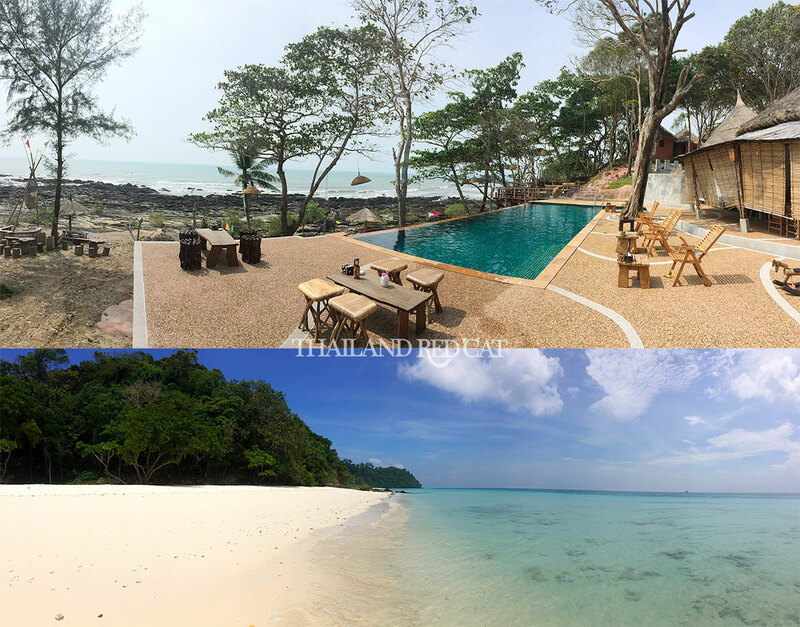 There are many different beaches on Koh Kood, and while they are all very beautiful with just 2-3 hotels/bungalows at each of them, I prefer Hat Klong Jao (picture) that also has a scenic beach bar in front of the Peter Pan Resort. And there’s also a river right behind the beach, which is just as picturesque. 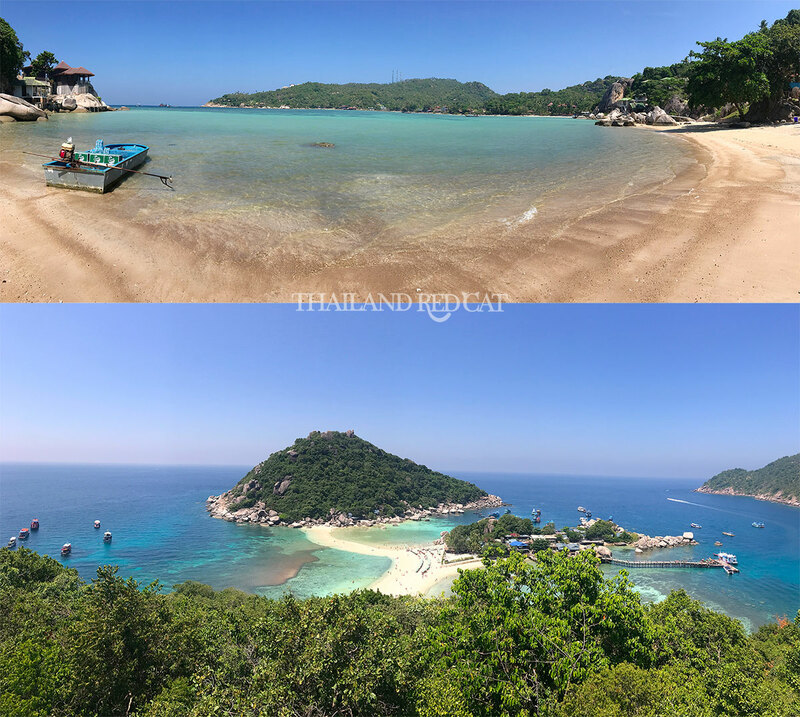 There you have it – if you are looking for a great mix of beautiful beaches and nightlife, go to Koh Tao, if you enjoy driving around with the motorbike, go to Koh Lanta, and if you are looking for the perfect place to relax in paradise, go to Koh Kood.